I've traveled out to look after Kitty Barnett for a month now she is home from hospital, she's had some pretty major sugary and will make a full (abit slow) recovery, She's up and about in short bursts and happy when not in too much pain. She lost a lot of blood during the surgery so we do have take it easy. She's extremely grateful to everyone who has sent messages of support especially while she was struck in hospital for a week. Hope you can join me in wishing her the very best for a stress free recovery! As you would expect she isn't really up to sitting a desk and writing code. 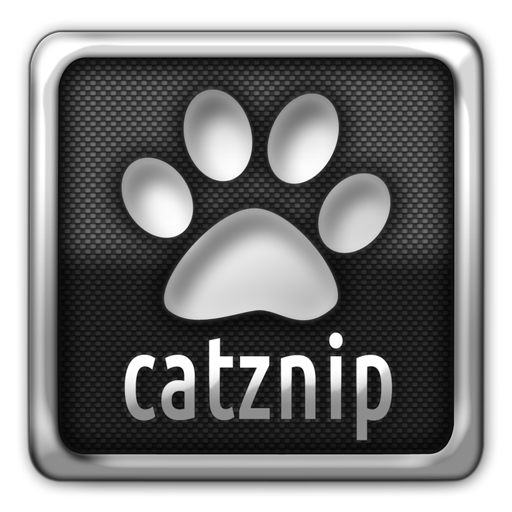 Work on Catznip and updating RLVa is on pause and will be ready when it's ready, when she wants to get back into it. I really shouldn't have to say this ; The more you pester the longer it will take, seriously that includes you mr inpatient with the alts. Don't be a jerk.